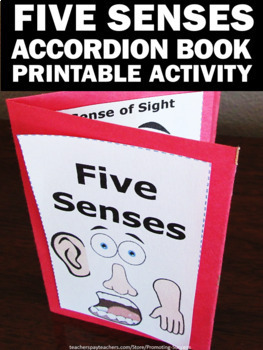 Teachers will download a five senses foldable accordion book. 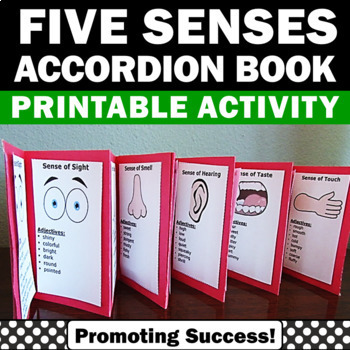 This craft activity (craftivity) works well in health centers or stations as a review, test prep or as extra practice for special education. It may also be used in science interactive notebooks. 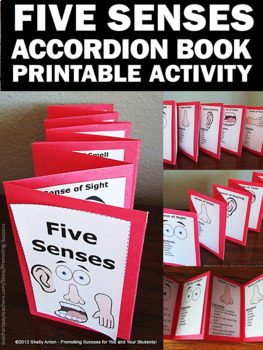 The students will need to research fun facts about each of the five senses. In addition, the students will brainstorms adjectives to go along with each sense. 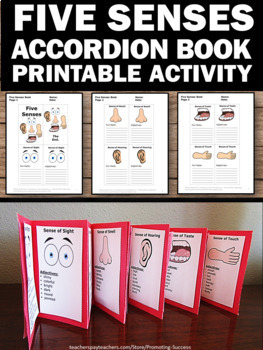 A completed book is also included as a key or for differentiated instruction. Step by step instructions are also provided.